YogaCoach offers different Yoga Teacher Training options: 350-hour and 500-hour training. You can choose a learning pathway that is right for you; from full time, part time, retreat immersion or simple start with our 2 foundation modules. Anchored in the deep science of inner experience, this retreat style training program allows you to dive deep into the inner science of meditation.You will gain direct experience, understanding and mentoring for guiding and teaching others meditation. YogaCoach shows you how to remove the obstacles preventing you from being the greatest expression of yourself and living your wildest dreams. YogaCoach is for you if you are ready to reach your full potential. 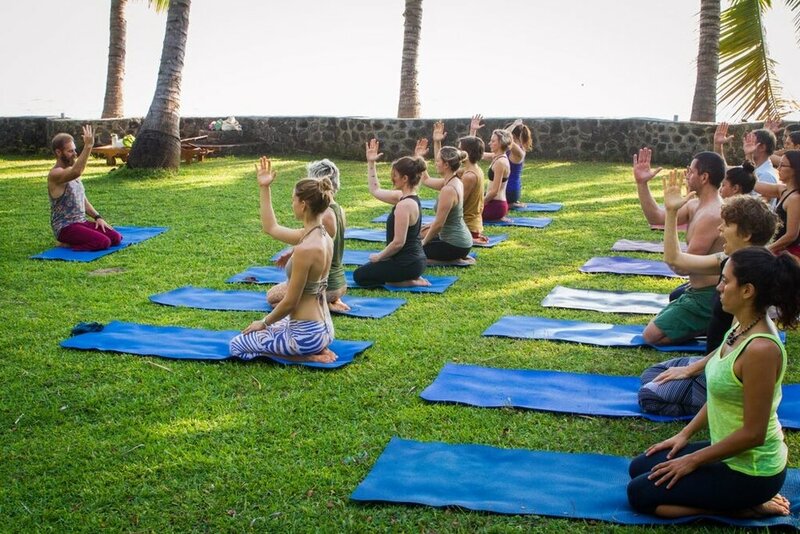 The YogaCoach Retreats through its core values – seeks to wake humans to their full potential. To dream wild. By way of self-governance and courage, people can start to dream about the possibilities that life has to offer. And living that way, inspires the wider community to remember and live their truths too. YogaCoach embraces all styles of Yoga. We create workshops and events that are accessible for yoga practitioners to deepen their spiritual practice and knowledge. You will be guided and supported to develop a confident practice and bring this ancient system as a practice to transform your life. Thank you for joining YogaCoach! We'll be in touch shortly with our training programs, workshops and retreats.